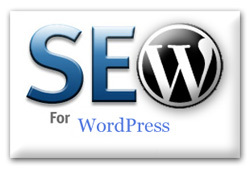 Today WordPress is easily the most popular platform for hosting a wide variety of blogs and websites. All this probably thanks to its immense flexibility, intuitive nature and the amount of available plugins that help to extend WordPress well beyond its basic installation core. 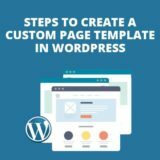 Another great thing about WordPress are the themes – there are literally thousands of them and they all can help you create captivating blogs, portfolios, magazines and other websites. Here’s a selection of top 10 themes that explore the all-time king of design principles – minimalism. 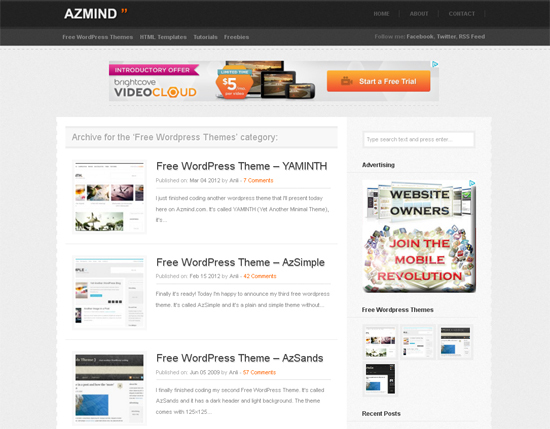 This is a theme that will make your website look clean, elegant and sophisticated. Perfect for portfolios, this fresh and stylish theme will be of use to all the creative searching for the right ways to display their work online. It’s easily customizable, includes custom page layouts, isotope & masonry layout, as well as AJAX portfolio. And it’s responsive! 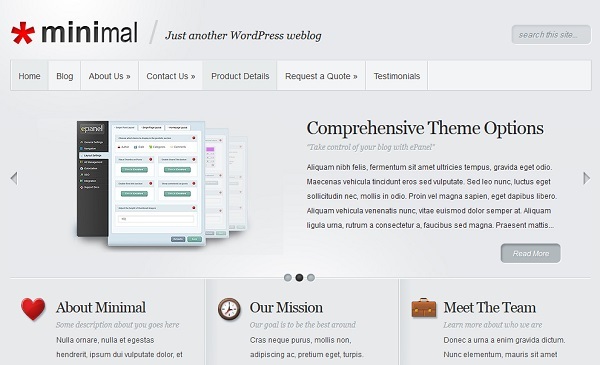 NEUE is a clean and modern custom-built theme – perfect for websites, newspapers and blogs. Known for its extensive theme documentation, NEUE is easy to install, offers lots of site options and includes an intuitive drag and drop page builder. It also provides you with various menu navigation modalities to help you improve the UX of your website. With its social media integration and a modern admin panel, you’ll be sure to build something really unique. 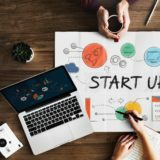 A rising star on the WP themes scene, Dorsey will work great for all artists and freelances looking for a suitable platform to showcase their work. It provides a very basic layout, moving the focus from the website design to the artwork in question. It features lots of interesting functionalities, it’s completely customizable and very easy to manage. A perfect portfolio choice! 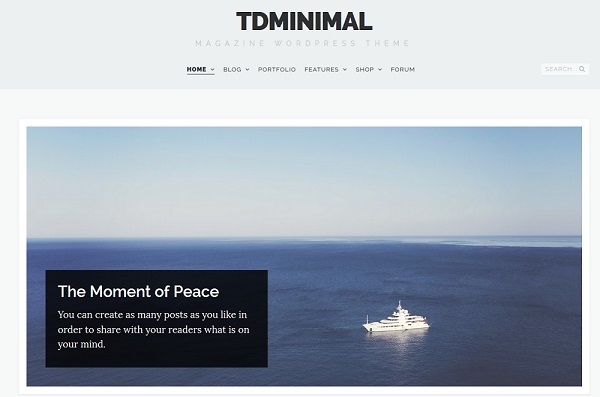 This theme is absolutely content-focused – its minimal design and large space dedicated to images will be perfect for all those who want their work to be the sole focus of the page. It can easily display images and video at full width, with menu and widgets hidden in a pull-down panel. It features something special – a kind of background adaptation functionality. Once you select a solid background color, the theme will automatically modify page elements (including typography) to preserve the readability of the website. 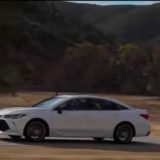 Smart, isn’t’ it? 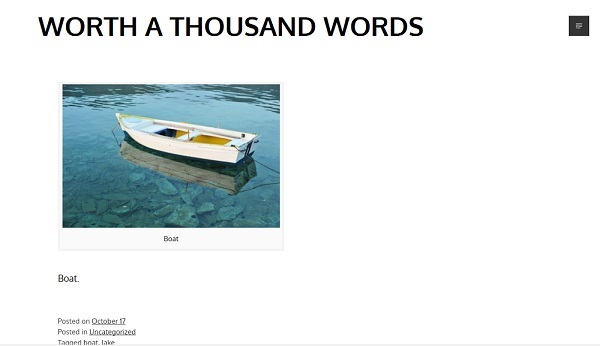 To all photographers out there – this is the theme you should be using to make the most from your presence on the web! It’s utterly minimal, modern and elegant and will be perfect for architects, stylists and graphic designers who like Pinterest-inspired card design. Includes dark and light skin versions and supports audio tracks on homepage to help you create the right atmosphere. 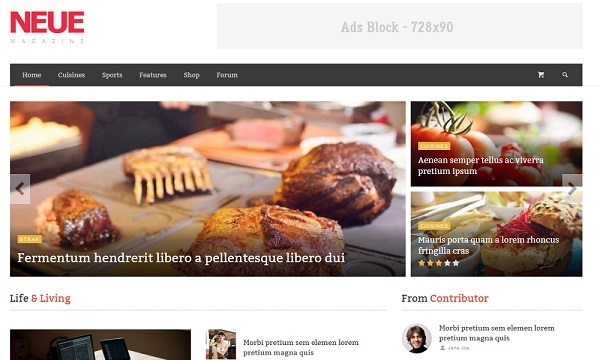 This is a sophisticated and responsive WP theme that will be most appreciated by all the creative – both freelancers and agencies. Featuring a simple admin interface, it allows for an easy customization of each and every aspect of your website’s design and functionality. It can be used as both a one page website and regular, multiple page website. 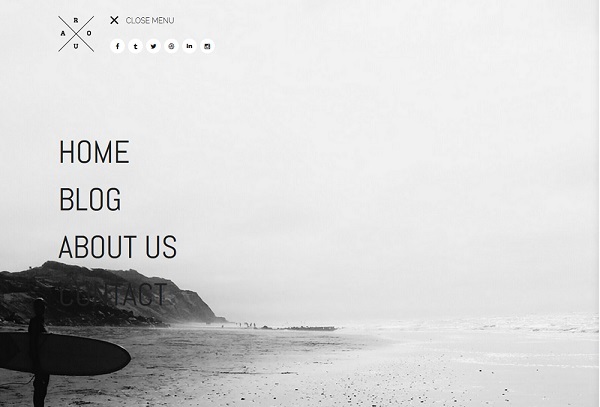 One of its strengths is a beautiful, built-in content slider for images, videos and other types of media. 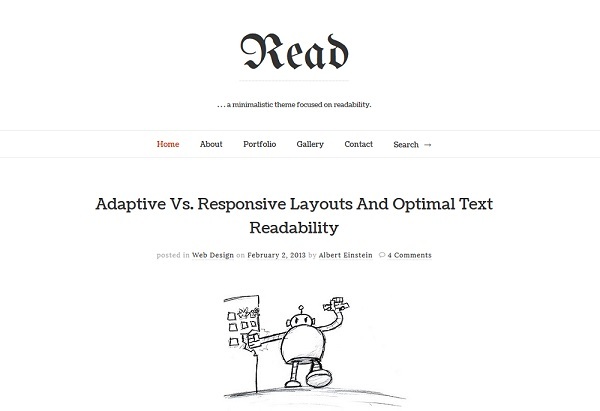 A simple, efficient and responsive WP theme focused entirely on readability. This is minimal design at its best – and it’s being perfected every day! 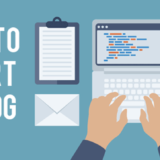 Considered one of the best blog themes around, ReadWP is clean and elegant – perfect for elevating your musings to the next level of sophistication! 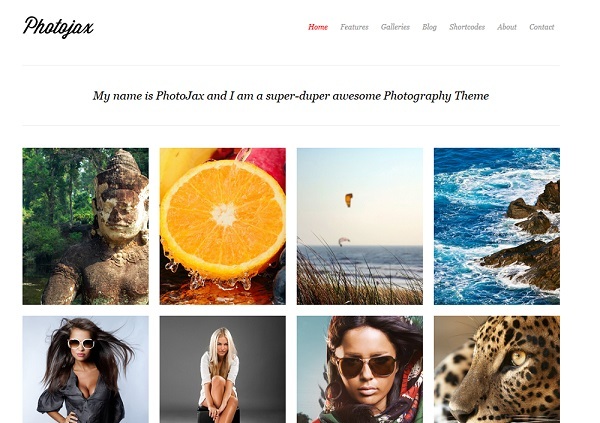 This modern and responsive theme will be perfect for blogs, portfolios or magazines. Minimal to the core, tdMinimal supports bbPress form plugin that allows you to build effective support forums with the same WP installation. It also supports WooCommerce, probably the most common e-commerce solution for WP, which can be great if you’re planning to sell your tangible or digital products. 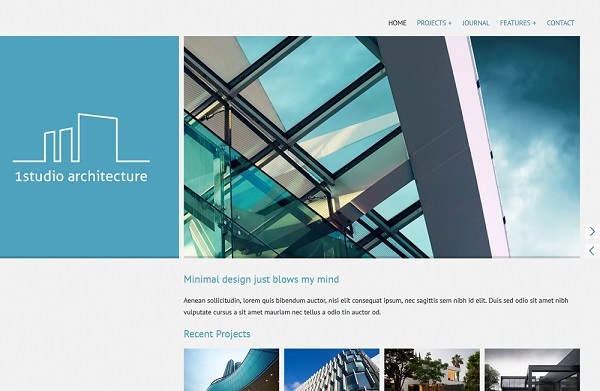 OneStudio is a pretty unique theme – it’s based on flat design and will be perfect for architects, designers and other creative who appreciate this kind of clean and modern look. 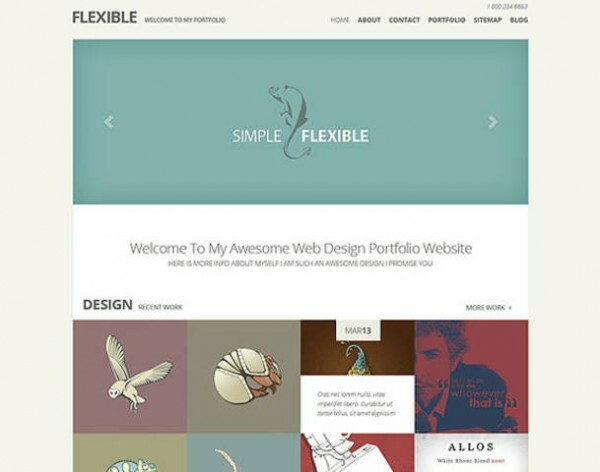 It’s responsive and optimized with first mobile techniques and supports retina display. 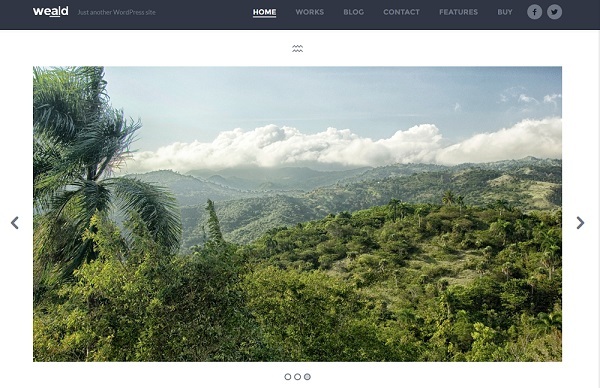 It’s easy to customize and adapt it – mainly thanks to the built-in SMOF WP theme option framework. Smart and easy – perfect for those who don’t want to spend hours building their online presence. Who can use this theme? 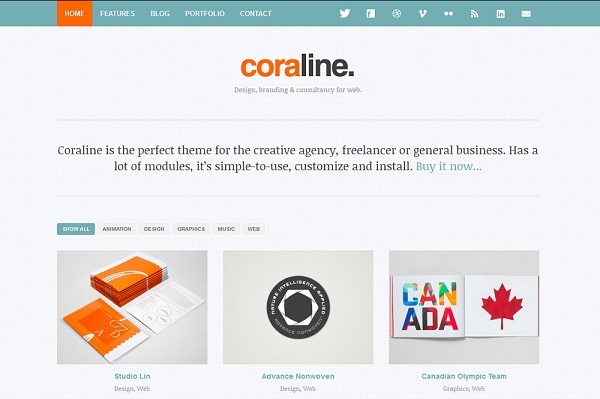 Anyone from freelancers and personal website owners to creative agencies and small businesses. 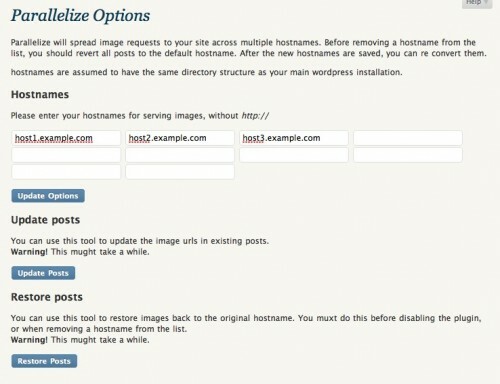 It features lots of ready-made modules and shortcodes that can be used to build the homepage and other sites. 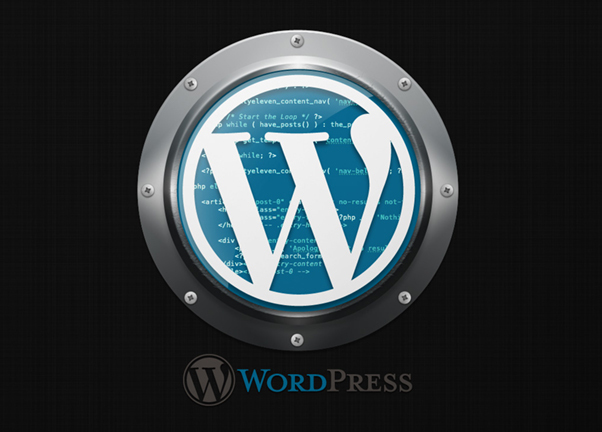 It’s really easy to install, customize and set up – even for WP beginners. In case of trouble, there’s always the theme documentation, but you can also get in touch with the developer. With the help of all these stunning WP minimalist themes, you can be sure to create a website, blog or portfolio that will match your needs, be easily customizable and showcase your work in the best possible way. 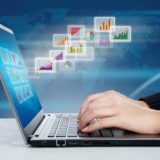 Previous story Is Host4ASP.NET Hosting a Good Choice for Hosting a Personal Website?